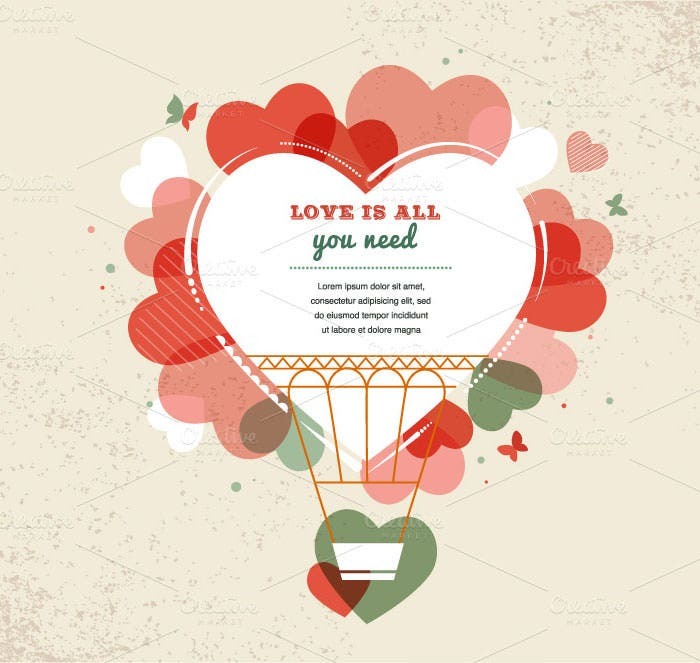 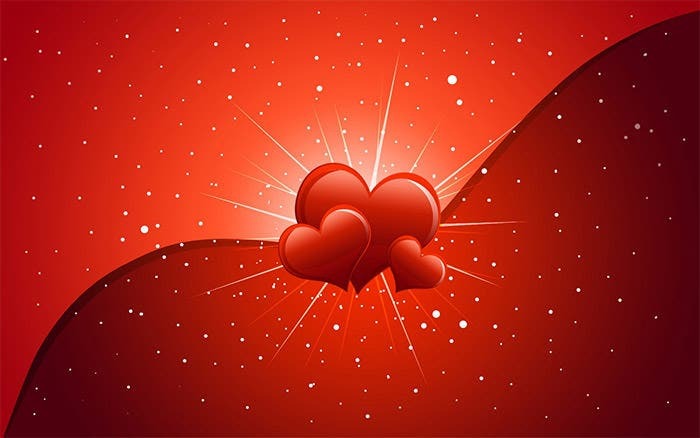 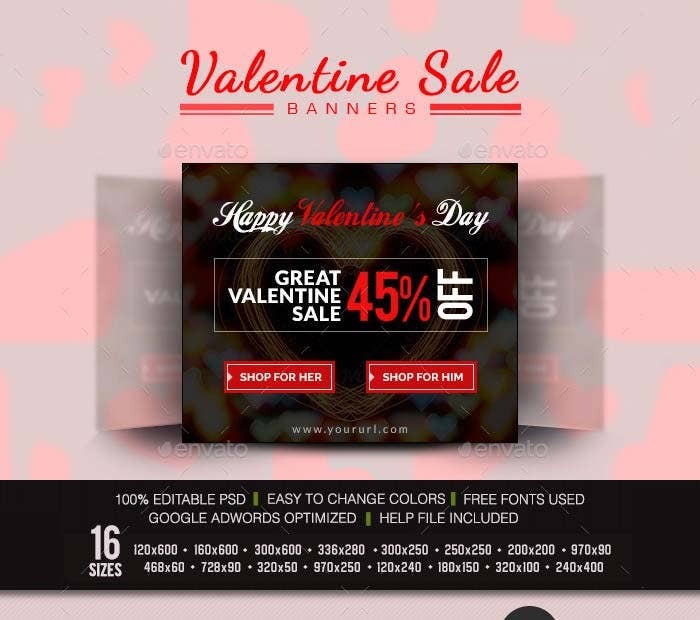 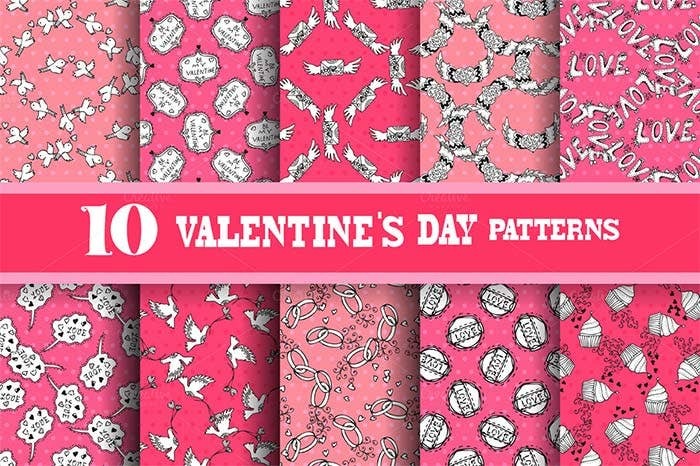 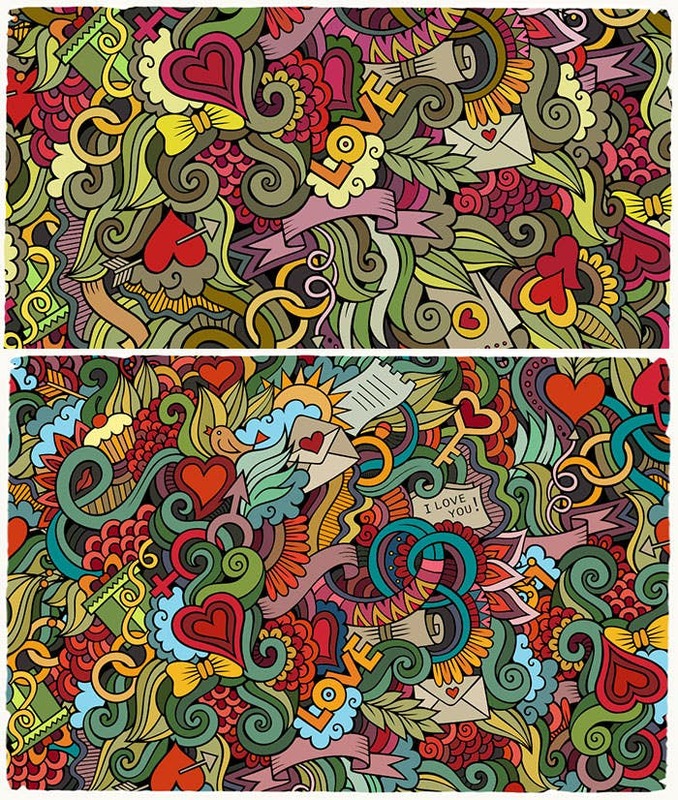 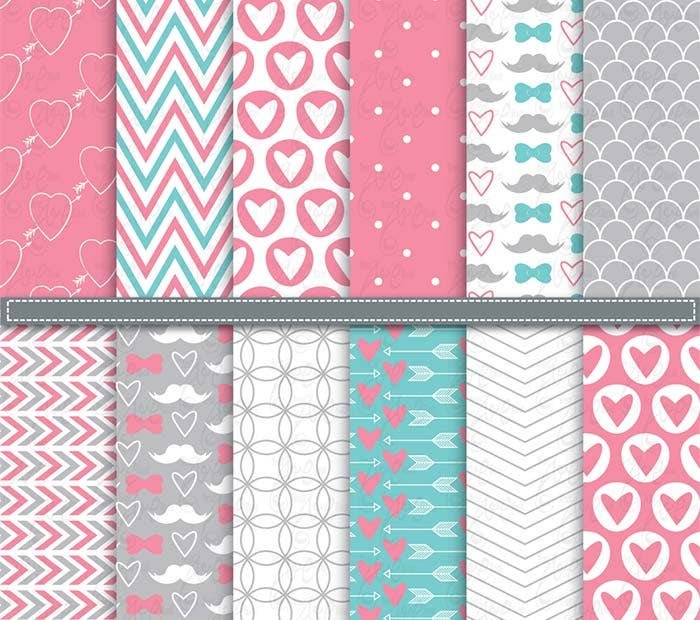 Valentine’s Day is a special day not only for lovers but also for designers as it gives them an opportunity to showcase their exceptional designs and implement them in the form of various images. 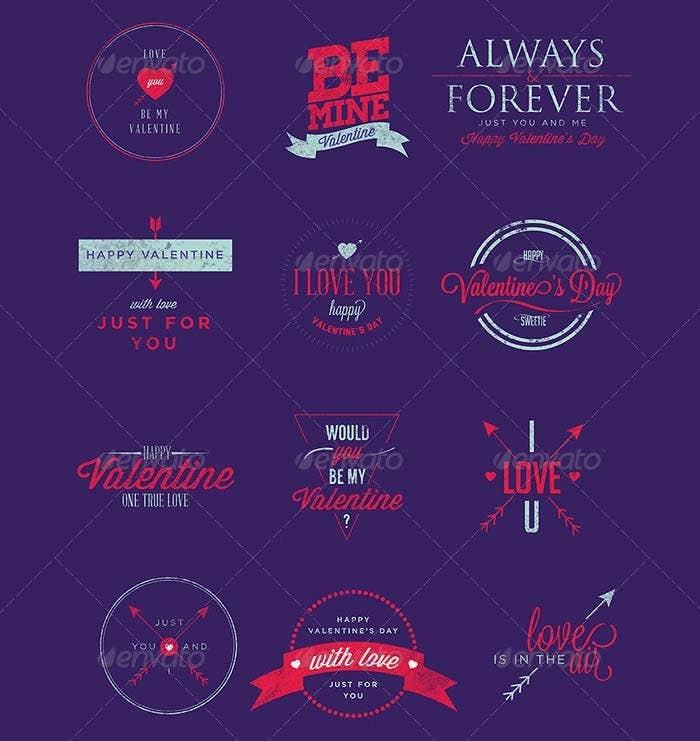 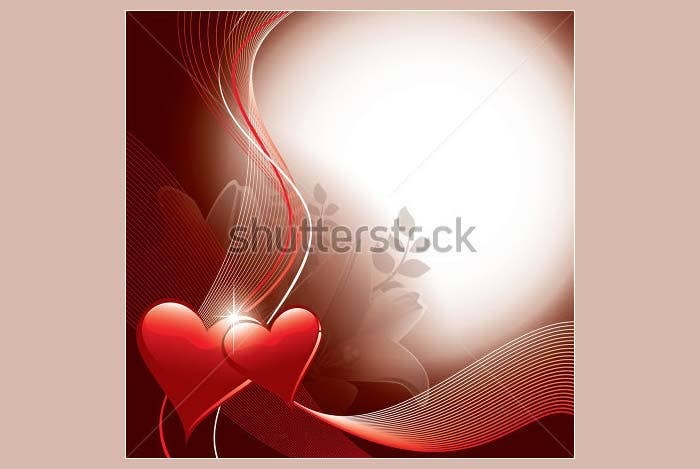 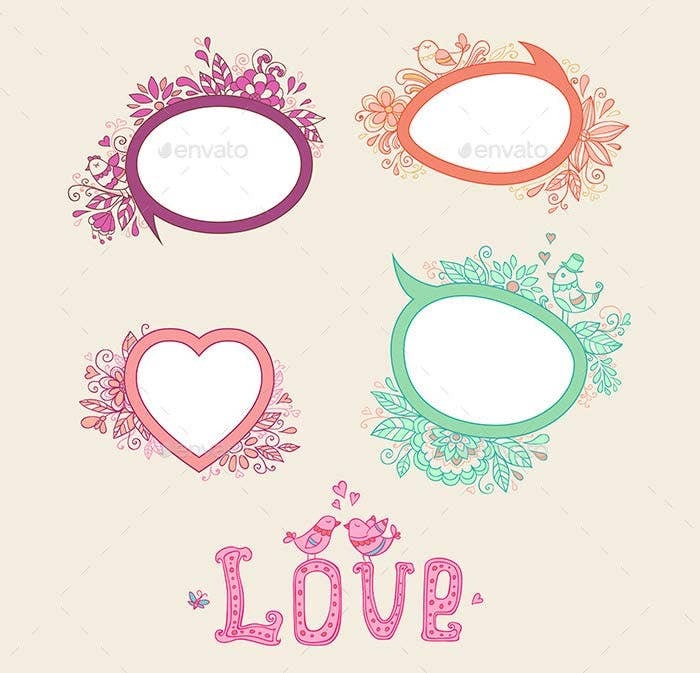 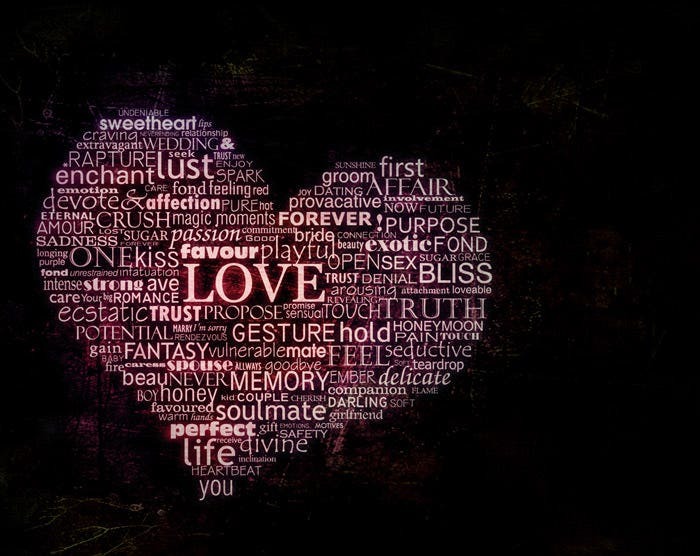 You can design special Valentines Day Pictures having a mixture of hearts, smiley’s, love quotes and other symbols which can help you display your love for your partner. 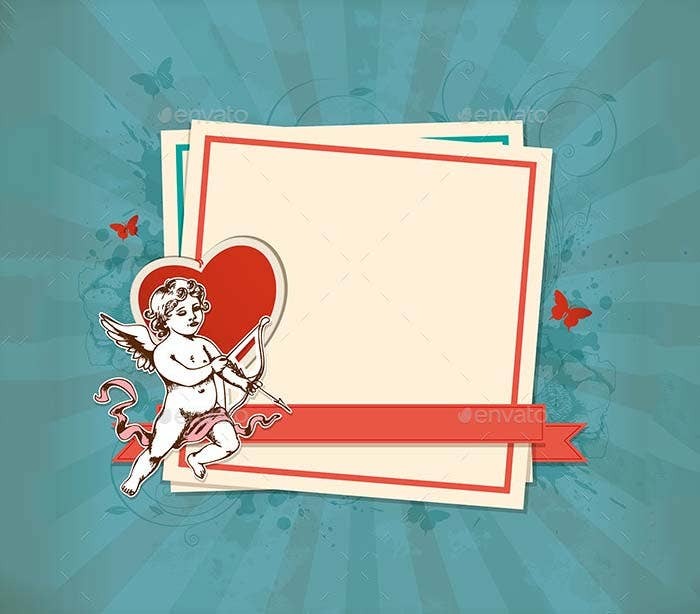 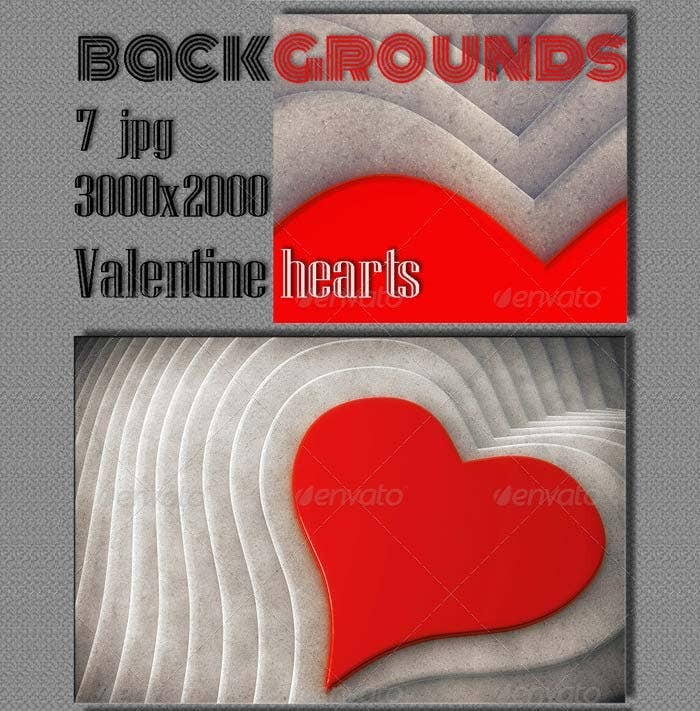 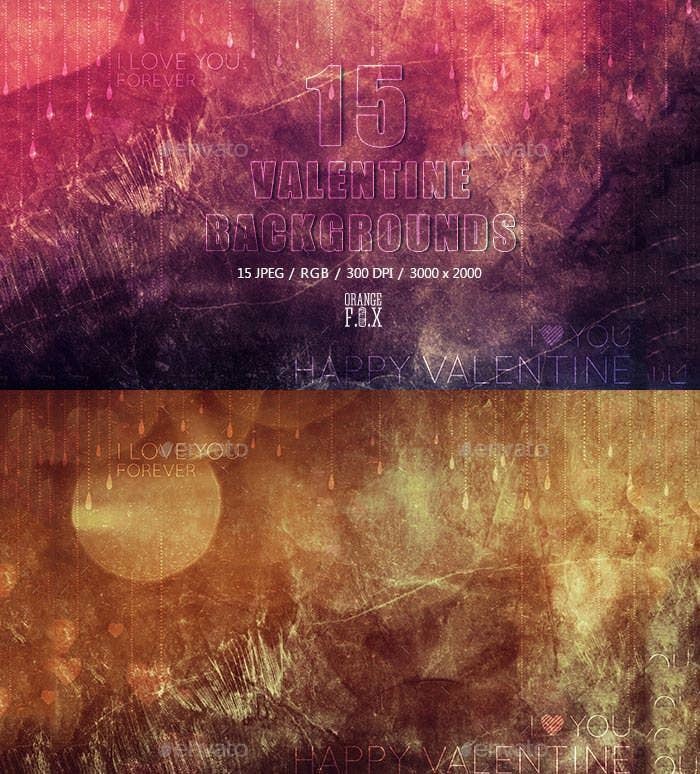 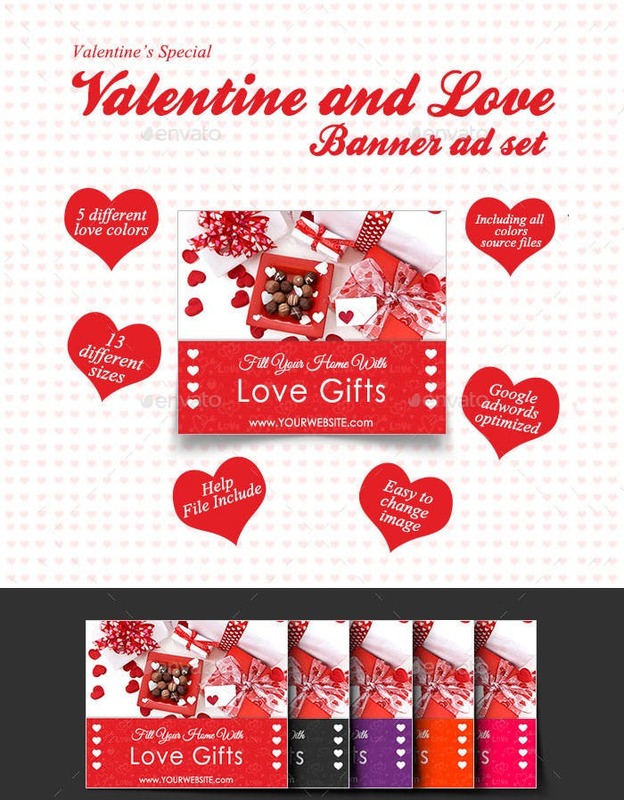 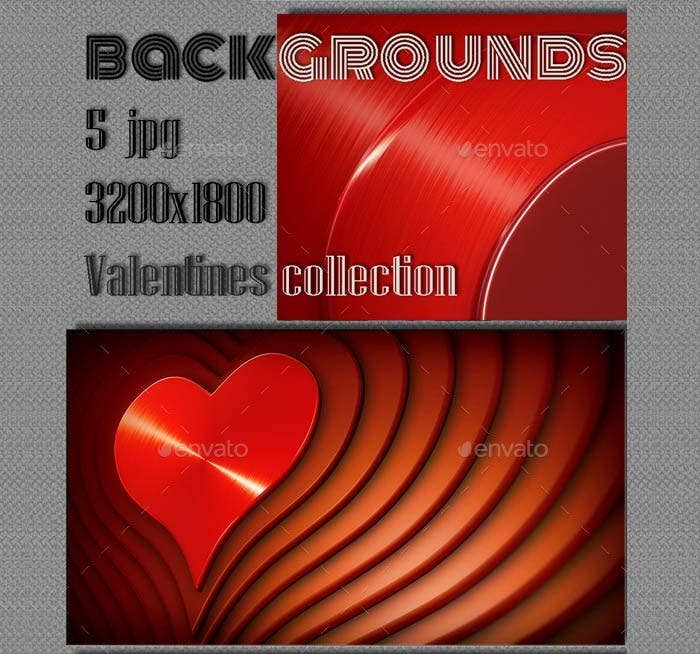 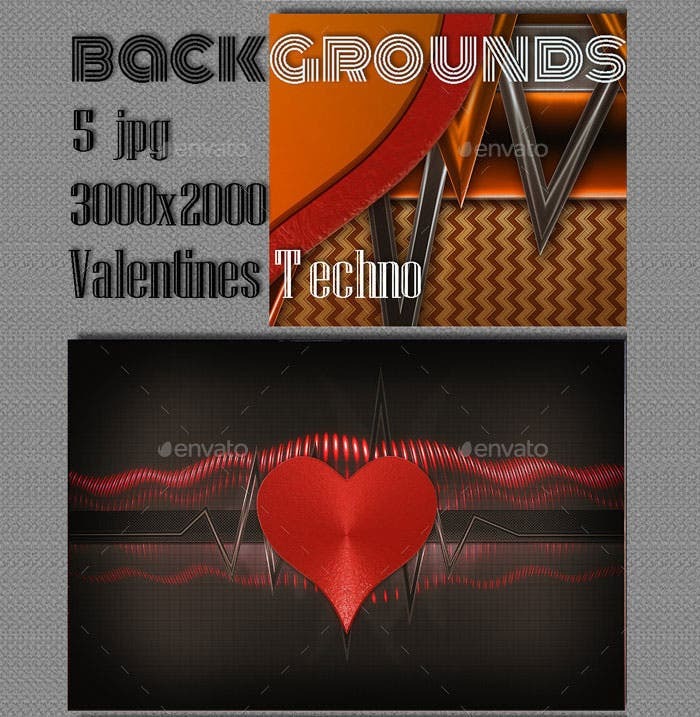 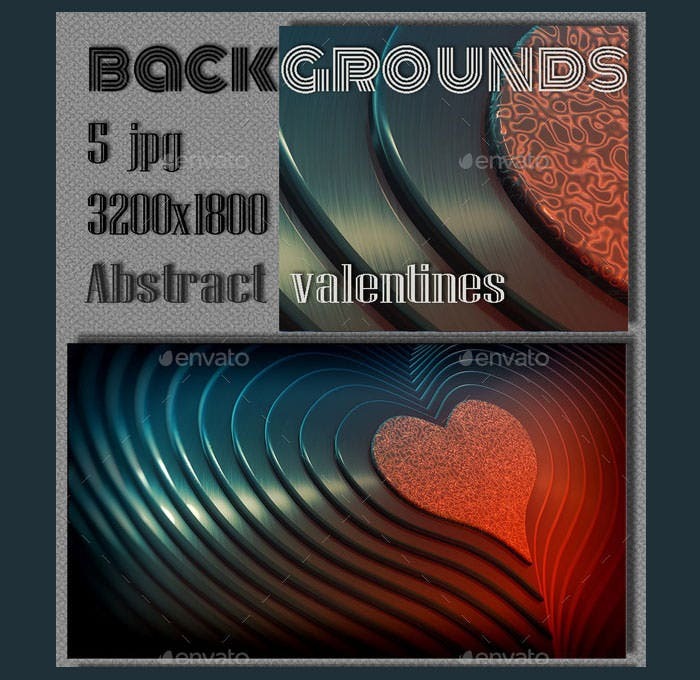 You can also see Valentine Flyer Templates. 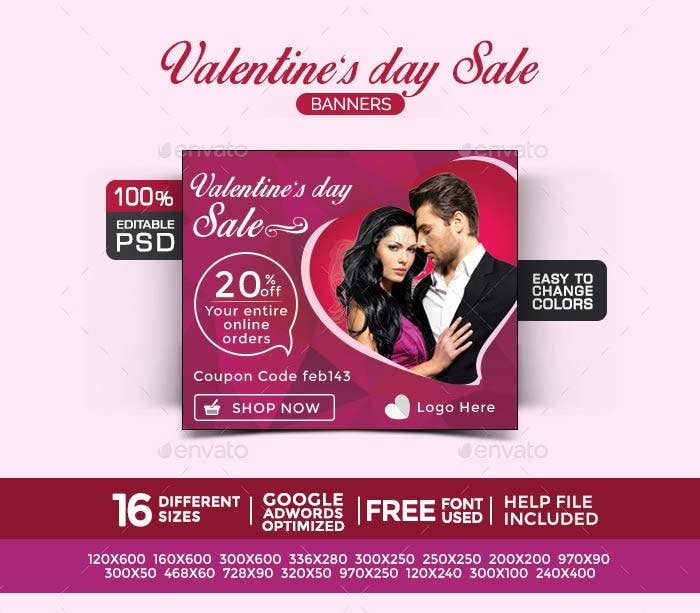 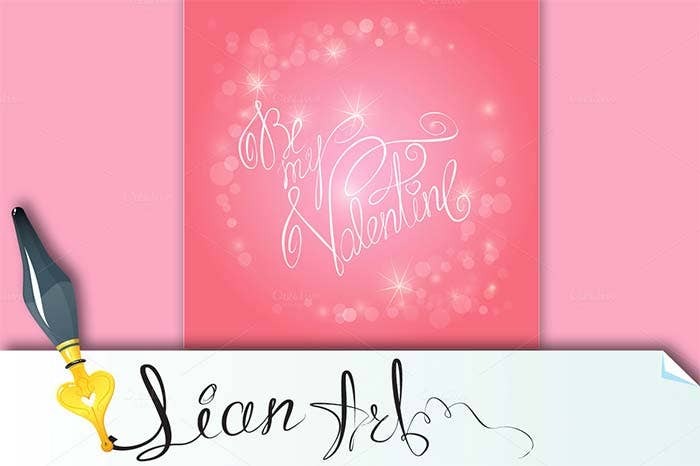 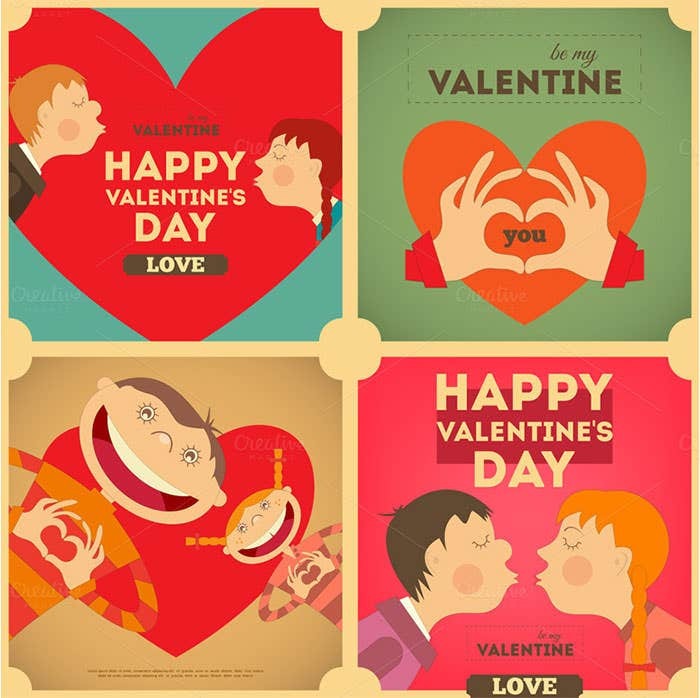 You can also design Valentine’s Day pictures having special and romantically famous couples whose love has become a symbol throughout the world. 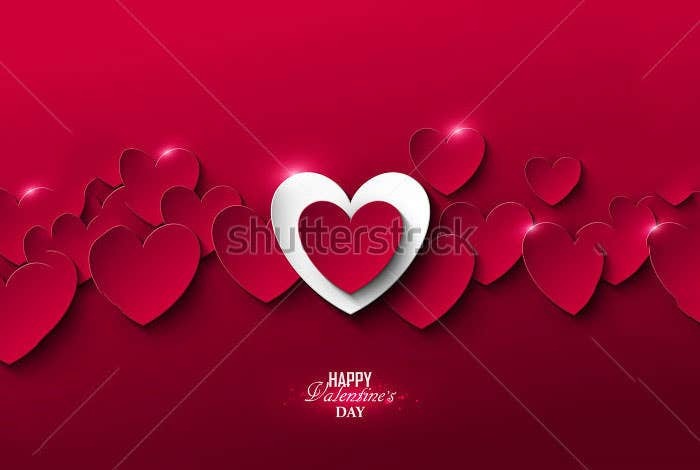 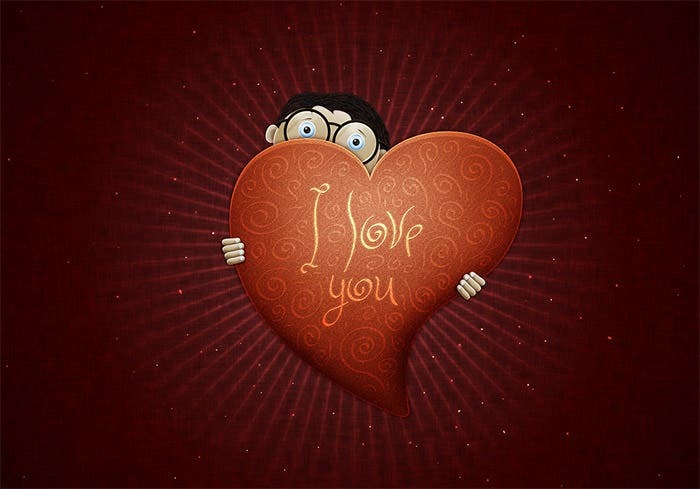 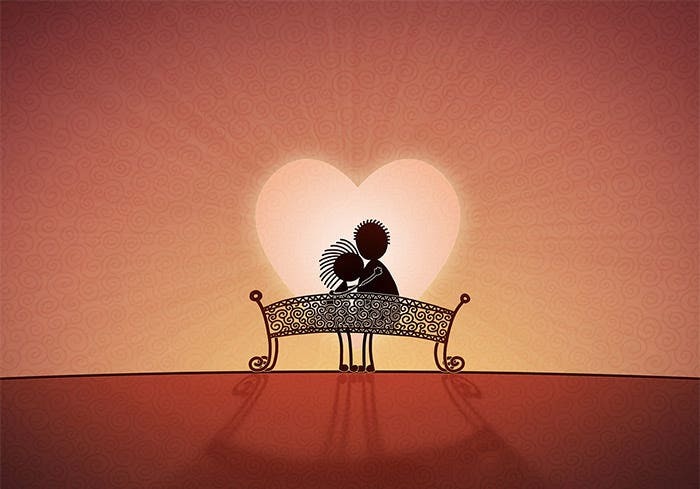 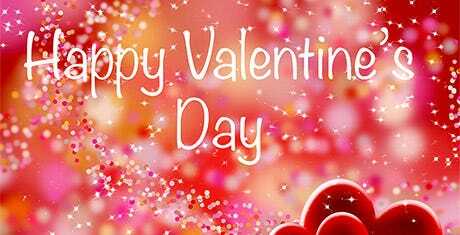 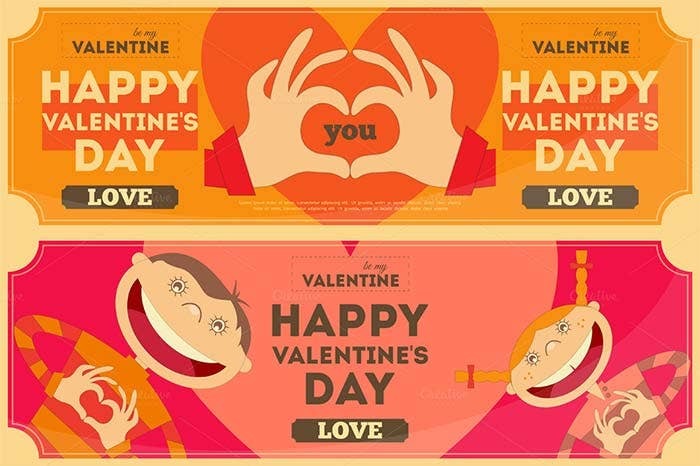 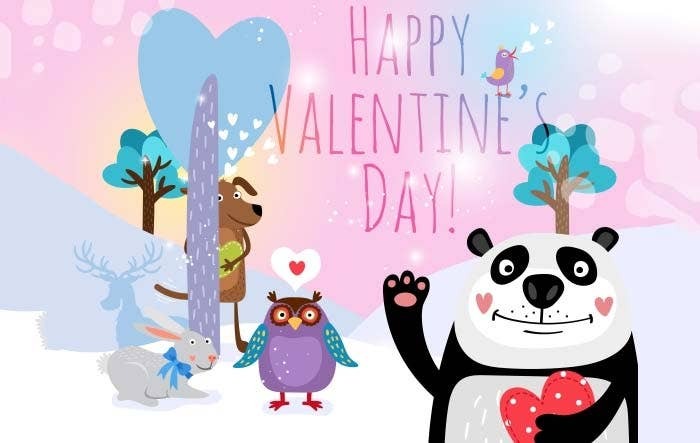 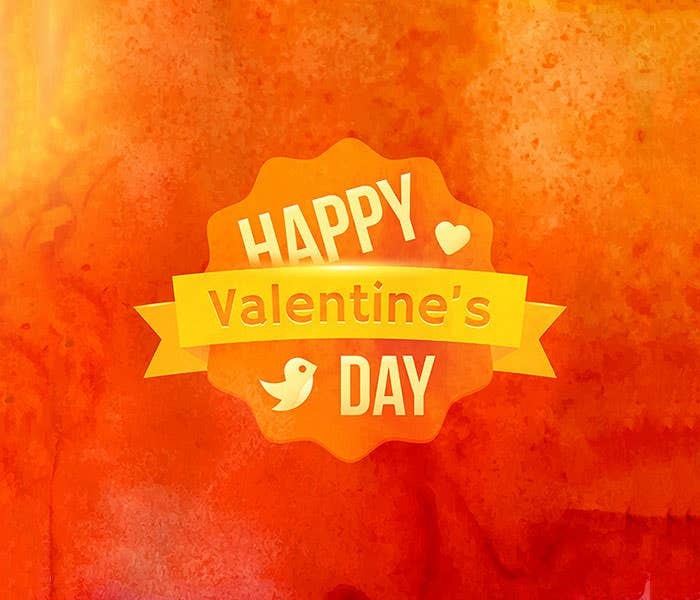 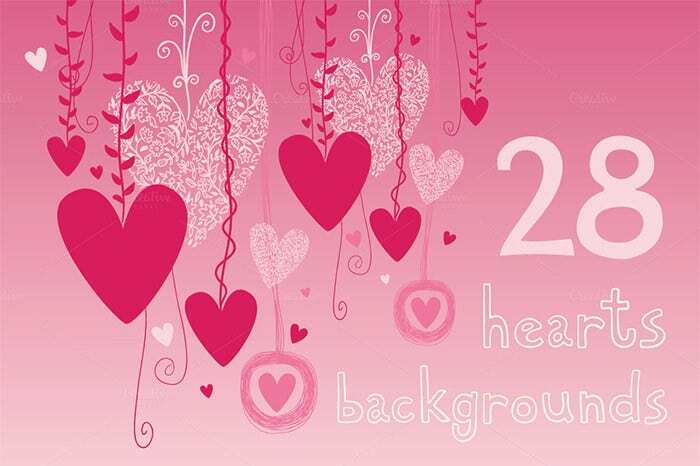 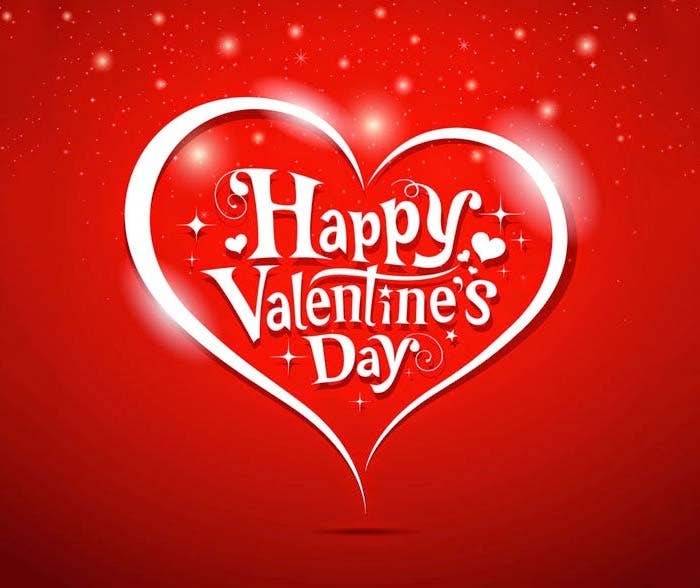 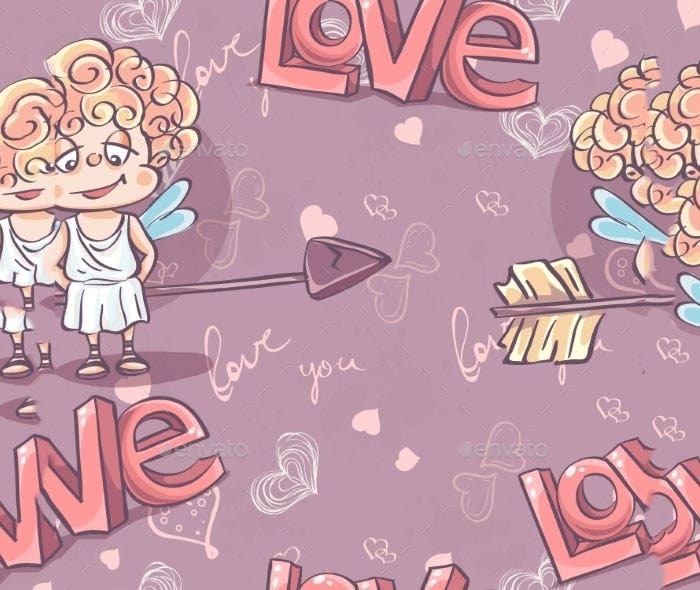 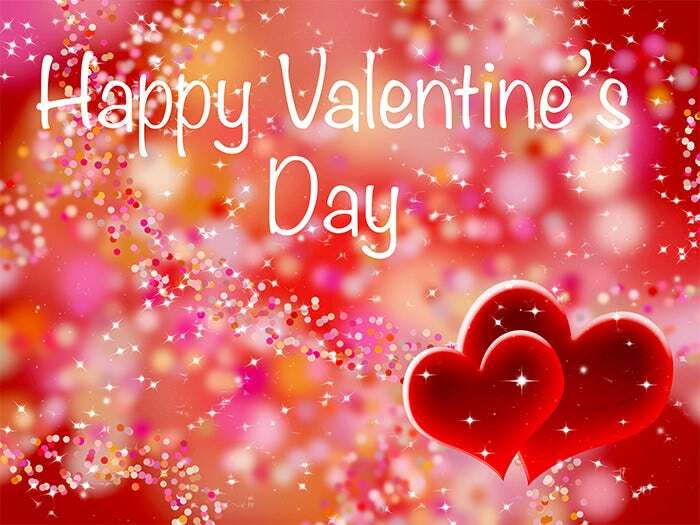 You can also add various caricatures and designs to the Best Valentine’s Day pictures images photos Happy Valentines Day Wallpaper in order to make them look great and unique from the ones which are commonly found. 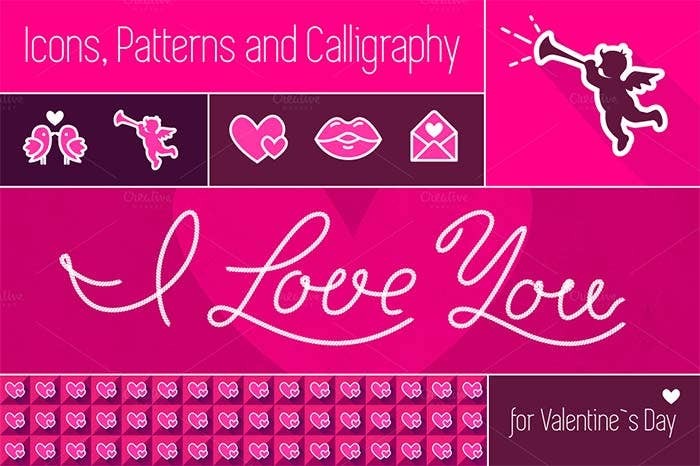 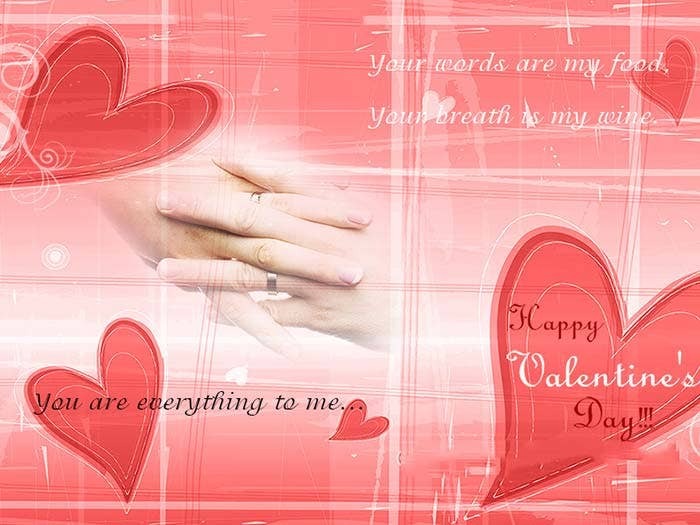 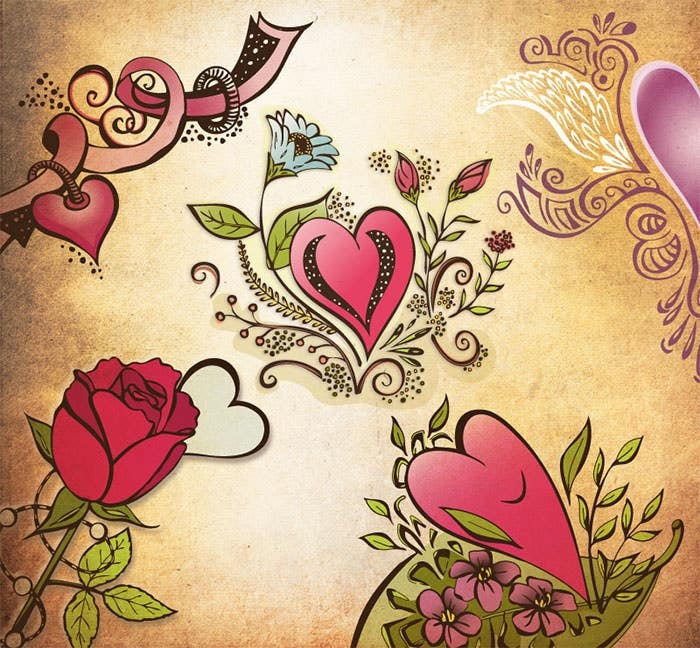 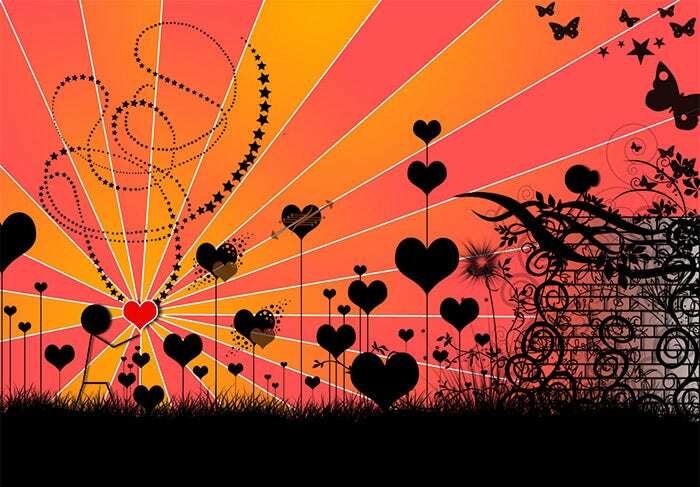 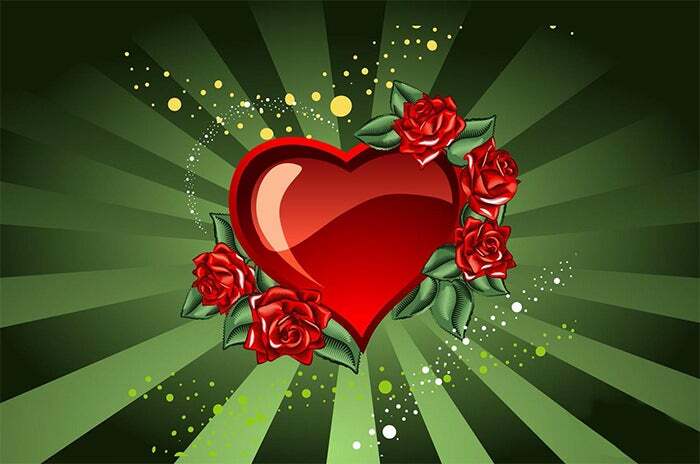 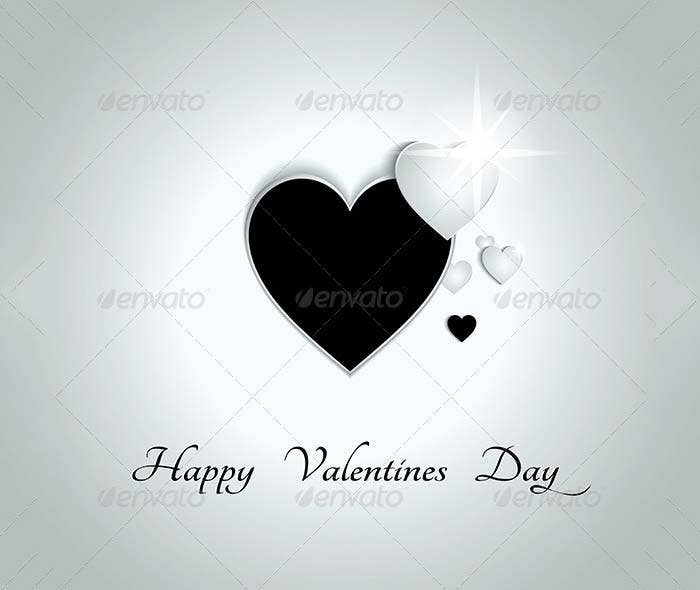 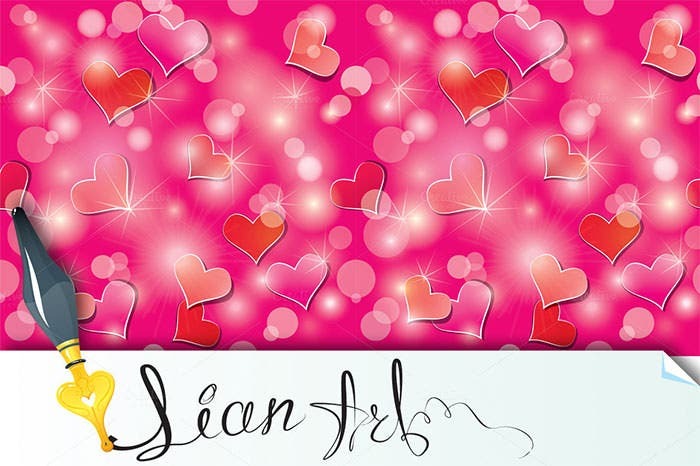 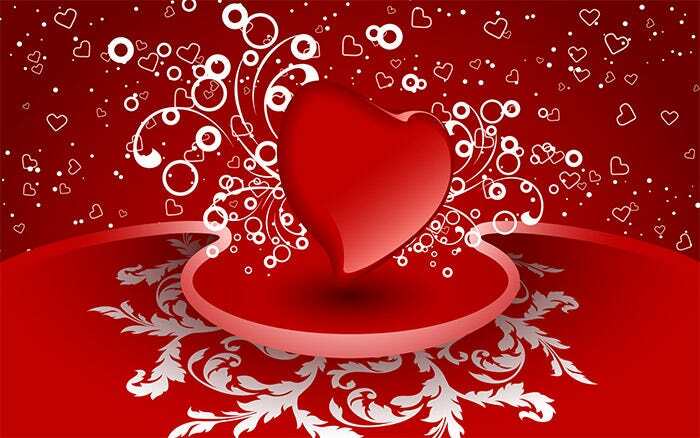 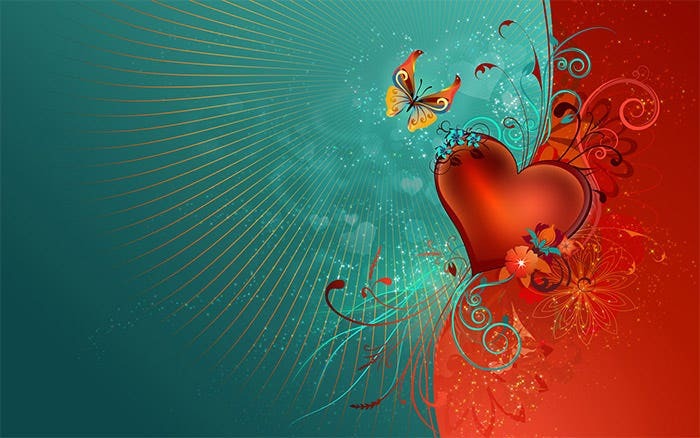 You can use tools and design Valentine’s Day images free using your own imagination, a mixture of symbols, romantic pictures, creative designs and love quotes. 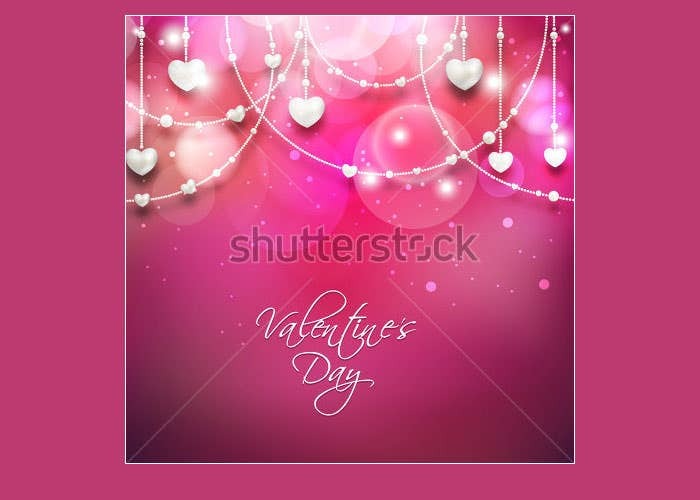 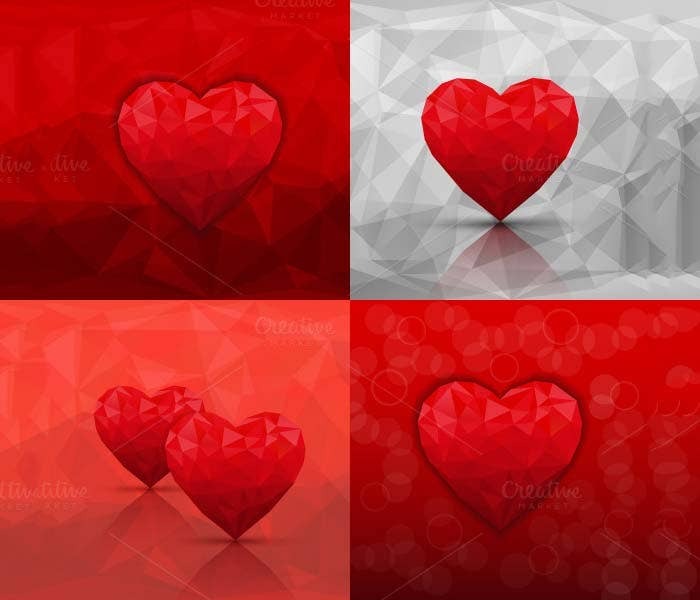 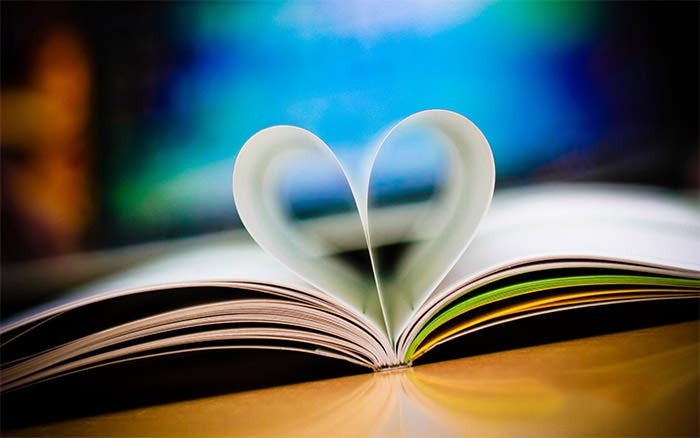 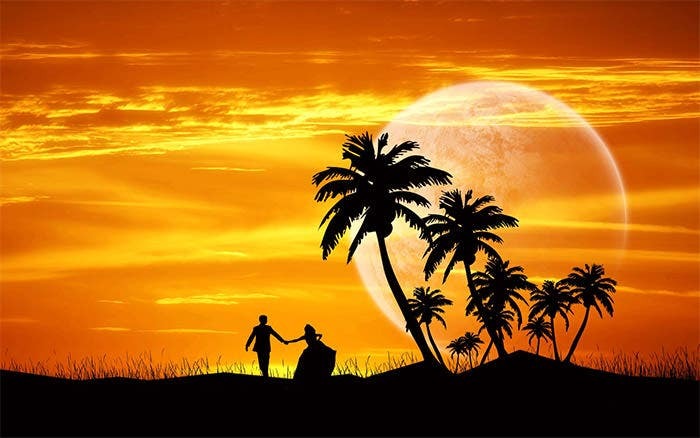 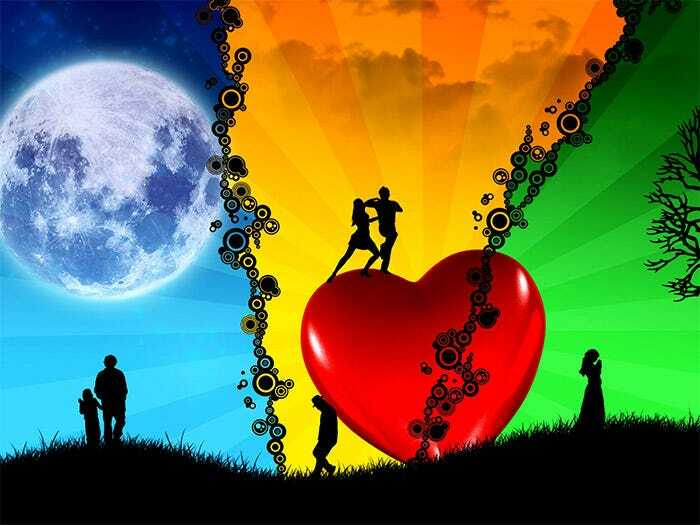 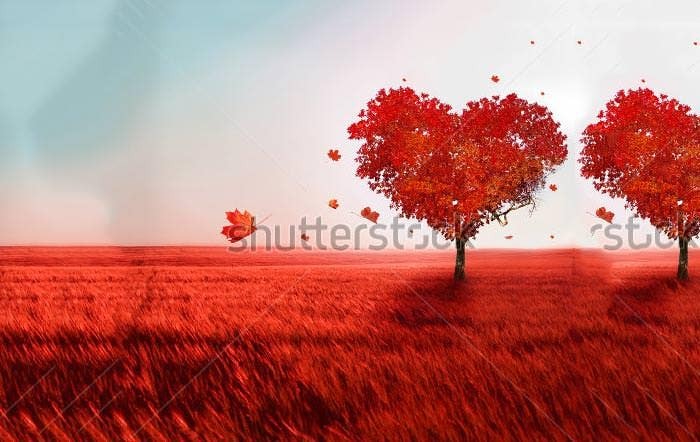 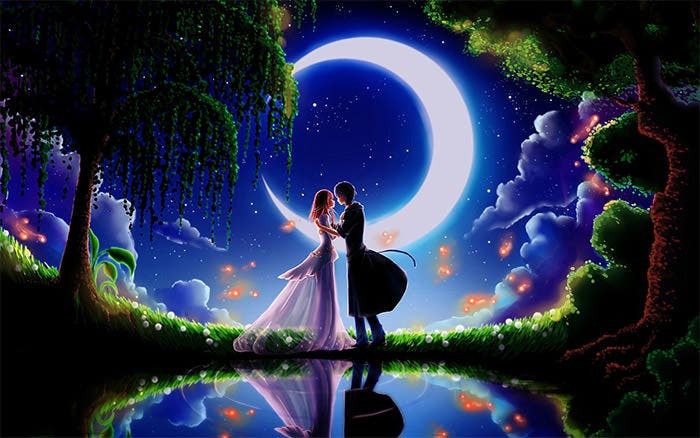 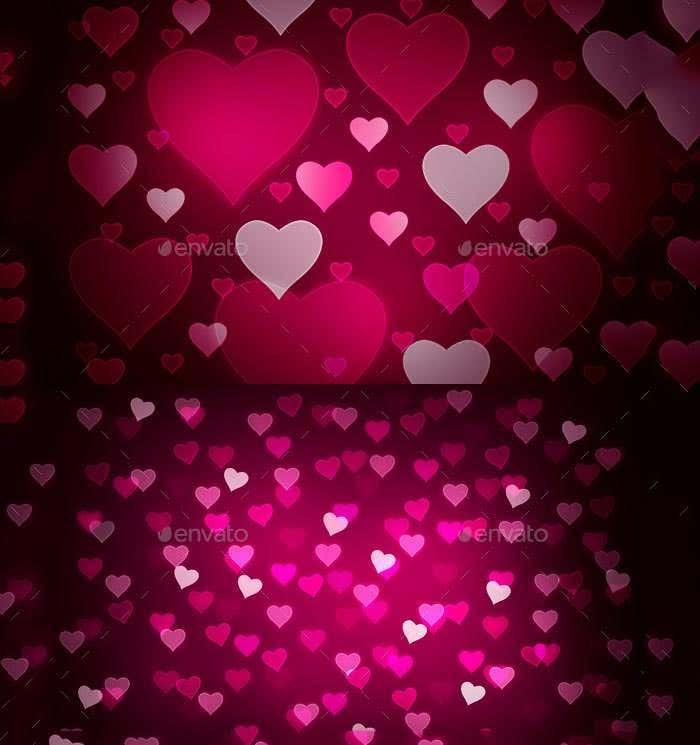 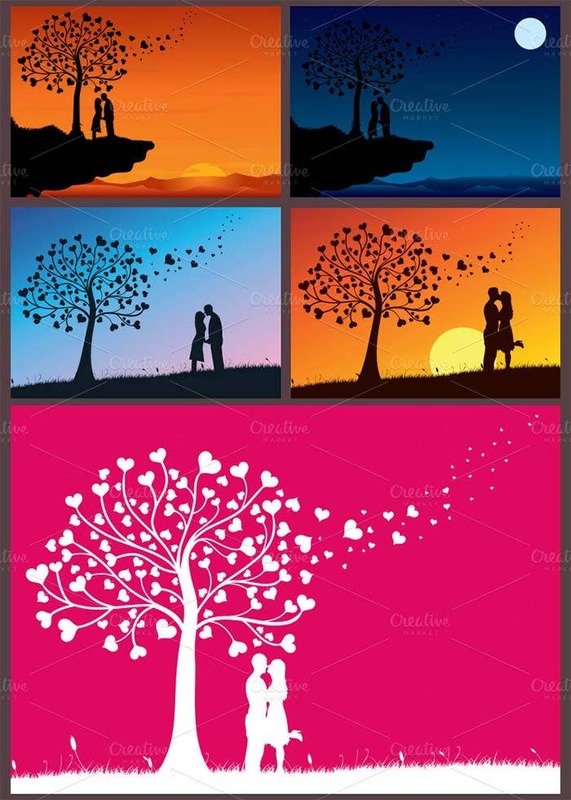 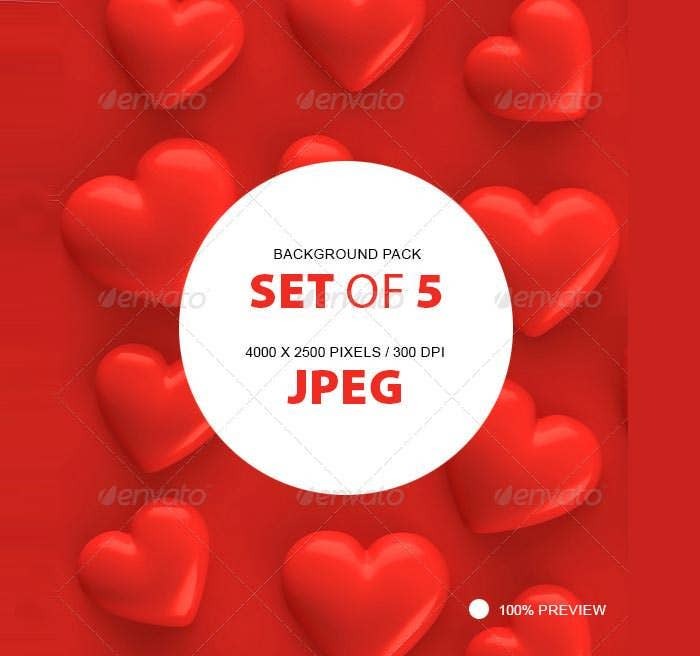 You can also find images Valentine’s Day Elements on the internet and merge them together to get a unique and great looking romantic picture which will surely impress your partner and make them feel special.